The immersive nature of the Photography Masters Retreat is a must for any photographer, young and old, who wishes to have an extensive review done on their portfolio. The retreat, located in South of France will take place over the course of 7 nights. 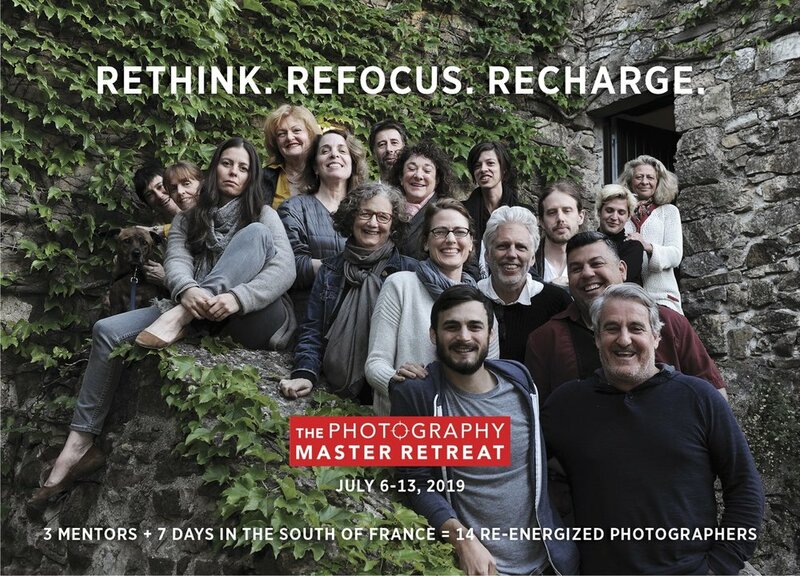 The Photography Master Retreat is not only a critique but also a workshop-based experience that emphasizes self-reflection with the goal of advancing the participants’ practice to levels they may not have thought possible. There are many shooting-based photography sessions, in scenic locations, all promising to enhance technical and professional skills. 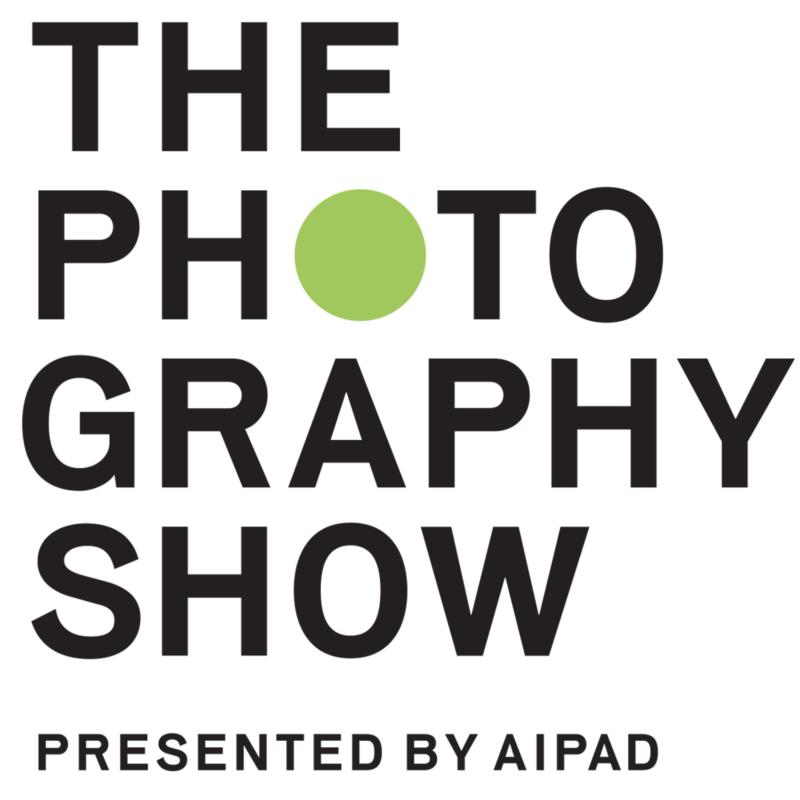 The three mentors who will guide the experience are; Elisabeth Biondi, former visual editor at the New Yorker, Lyle Rexer, critic, curator, and faculty member at the School of Visual Arts and Martine Fougeron, founder of the retreat and faculty member at the International Center of Photography. The mentors and participants live and work together in a rambling house in the tiny, remote hamlet of Esparon, in the Languedoc-Roussillon region of southern France. By spending days, meals and evenings together, there is ample opportunity for discussion, input, and support. This kind of communal living, which includes local, fresh Provençal cuisine prepared by our chef-in-residence, helps inform the process and creates special bonds and friendships. The latest applications can be sent by is March 3, 2019. To apply, click here. Jan 29 Unwrapping the Visual of Kelsey Lu's "I'm Not In Love"